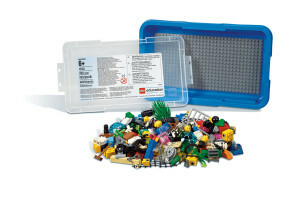 Lego® BuildToExpress builds your way to better communication. The Lego® bricks enable your students to communicate as equals, and it creates a highly motivational, non-judgemental environment for students to express their thoguths and feelings. Address virually every subject and learning objective with the wide range of LEGO elements that represent ready-made metaphores. If you would like to know more, just ask or go to www.yellowducks.nl for a booking.